Considering how messy and controversial Nicki Minaj & Meek Mill’s break up was, I never thought I’d see the day where Meek would go on the radio and profess his love for Nicki. Meek recently chopped it up with Power 99 Philly and he talked about more than just his ‘Wins & Losses’ project! While at the station he revealed that getting Nicki was a win and losing her certainly was a loss. Their relationship never felt authentic to me despite how long it lasted. 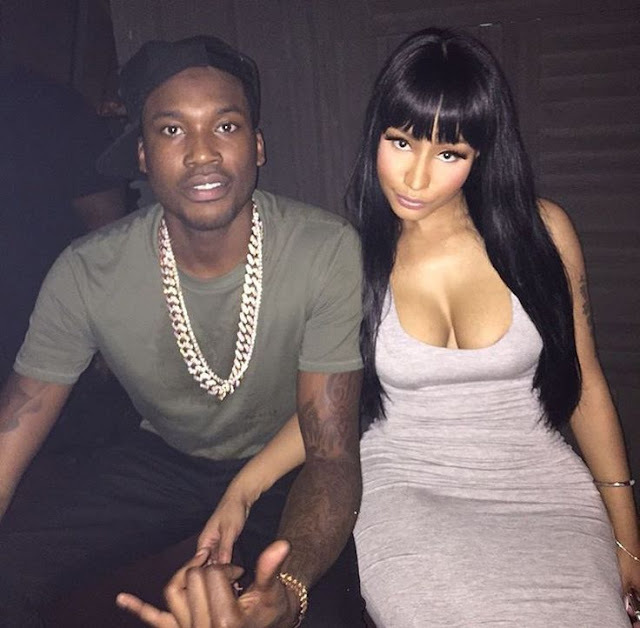 I was also surprised to hear Meek admit that he was once in love with Nicki considering that they still take shots at each other from time-to-time on social media. “Of course breaking up with anyone you love is a loss period……It’s so easy to tell the truth now. 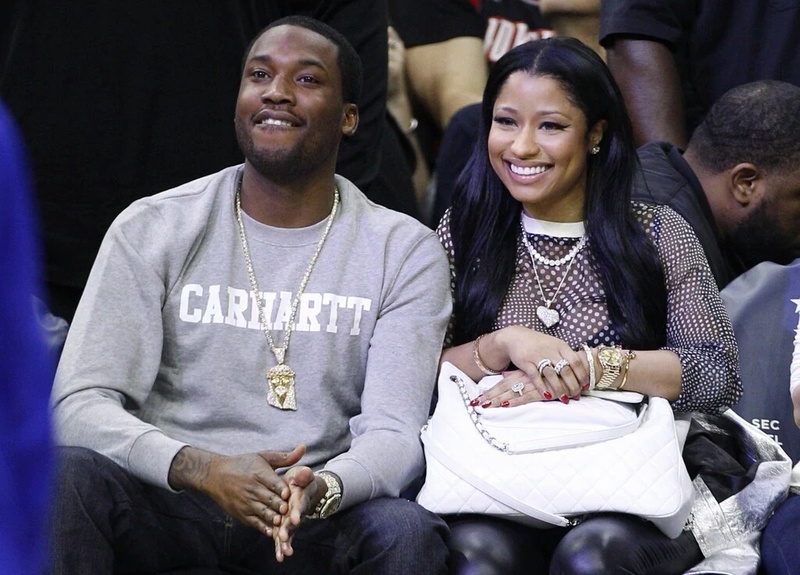 Do you think that dating Meek Mill was like dating down for Nicki? How’s Meek’s new album sounding to you?